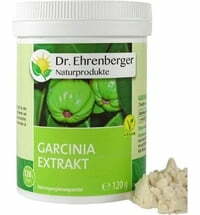 Want to lose weight without any harmful or chemical substances? 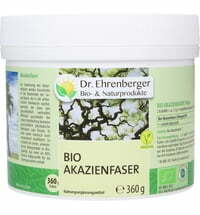 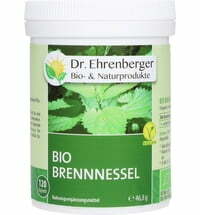 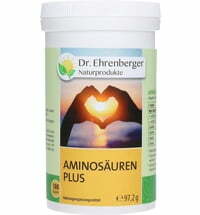 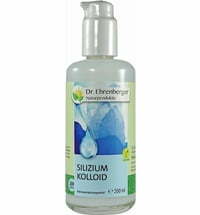 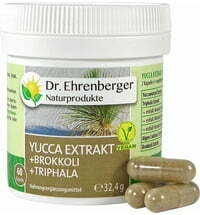 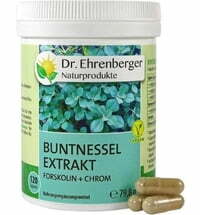 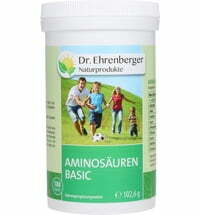 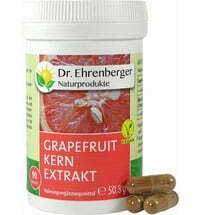 Dr. Ehrenberg's natural products are a solution. 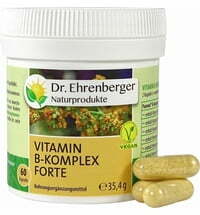 His supplements are made with plant extracts, vegetables and fruit and support weight loss.